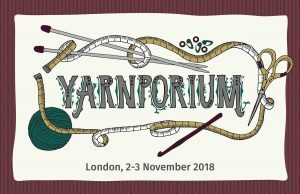 Yarnporium returns to London 2-3 November 2018 and is offering a pair of markethall tickets to one lucky Knitty Blog reader! This year’s show features even more makers and workshops, along with a yarn lovers lounge and talk series, all within the architectural splendor of Central Hall Westminster in the heart of central London. Teachers include our own Kate Atherley. 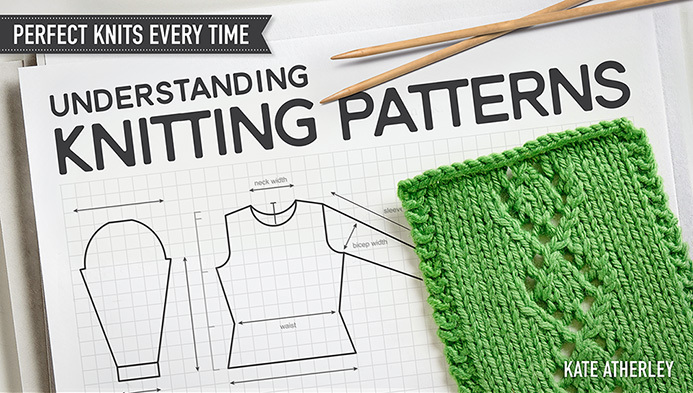 Who, in addition to teaching is on a panel discussion about getting your independent pattern published, as part of the Makers Walking the Talk Series. Our usual giveaway rules apply. 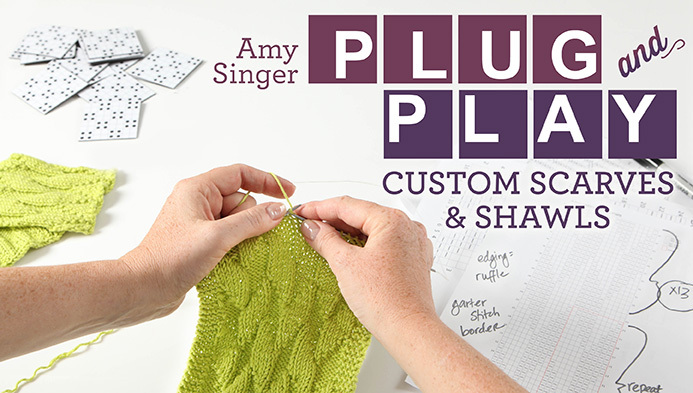 Leave your comment below before midnight eastern time on Tuesday 25 September 2018 to be entered for a chance to win. One comment will be chosen at random to answer a skill testing question. If the commenter answers correctly they will win a pair of Yarnporium markethall entry tickets for 2 or 3 November 2018, valued at £10 each in advance (£12 at the door). Do we need to remind you this contest is only for markethall tickets? Ok, we just did. Winner is responsible for transportation and all other necessities to attend the event. Tickets are non-transferable. 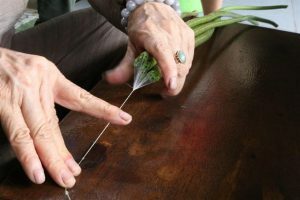 In Vietnam, weaver Phan Thi Thuan is working on an experiment, she is weaving fabric from lotus silk. 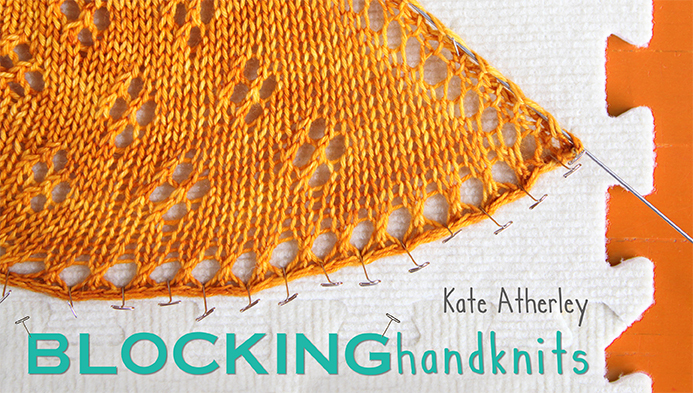 It’s a labour intensive process, as 260 stems are required to produce about 175m of thread! The lotus silk creates a fabric with the distinctive aroma of the lotus blossoms. It will be interesting to see what happens in the future with this experiements! 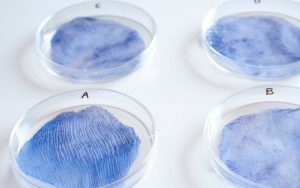 Continuing with the theme of new fibers, some designers are developing biodegradable textiles. These are created from algae, yeast, bacteria, and other sources. The goal is to reduce waste and pollution. Sign me up! 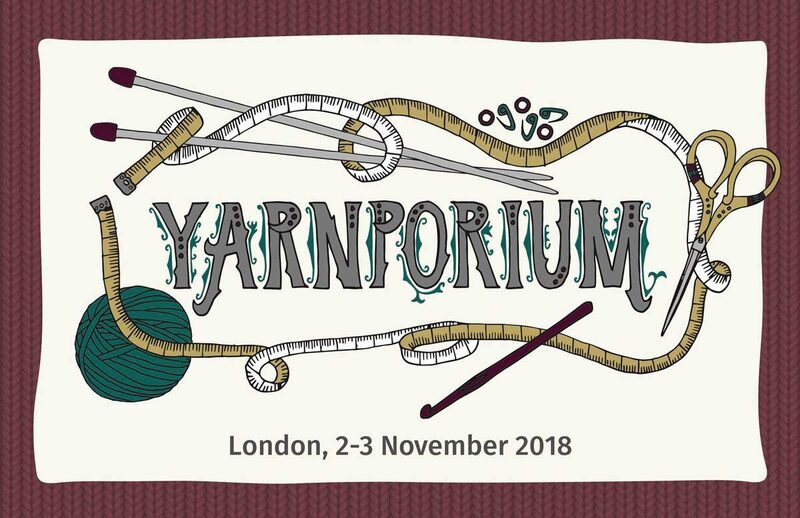 I’m going to be in London while Yarnporium is on and have already bookmarked it…. I have never been to this. 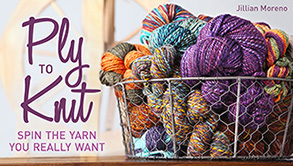 Sounds like an excellent yarn event to attend. 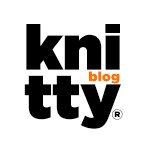 Yay, giveaway! I did the GLYC again this year and am now dying for more!